But critical questions are still to be resolved that could determine what the experiment ultimately looks like and whether it is successful, experts said. A panel will now be convened to set the toll prices — one recent proposal suggested around $12 for passenger vehicles — and create possible exemptions or credits for some drivers. 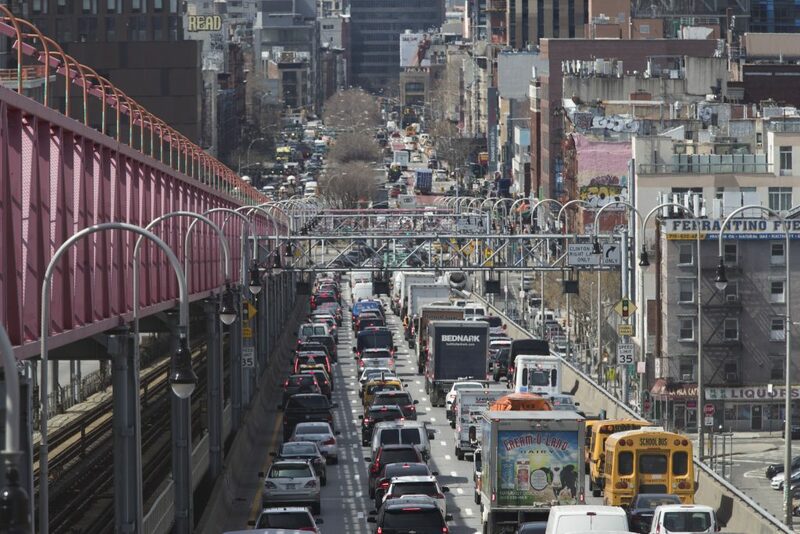 That could include discounts for motorists already paying a toll to enter Manhattan. The earliest the tolls could begin is Dec. 31, 2020. In Stockholm, a pilot program that was put in place with less-than-enthusiastic public support in 2006, became much more popular as people saw immediate drops in congestion and air pollution, so much so that residents voted to make it permanent in 2007. Singapore’s system has been around since the 1970s. David Klepper in Albany contributed to this report.